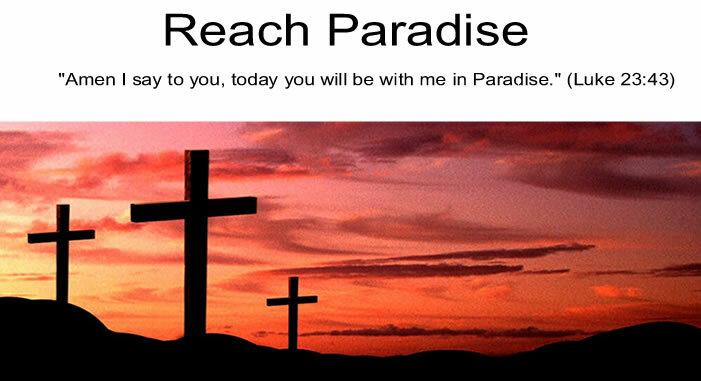 Reach Paradise: My iPod, a Gentle Push from God? My iPod, a Gentle Push from God? But sometimes God gives us the little push we need to get our priorities straight. In this instance, his push came in the form of an iPod. That’s right. A shiny, new, sleek iPod. Perfect for storing thousands of songs, and, as I would come to discover, hundreds of podcasts. Initially, I downloaded all sorts of news podcasts so that I could keep up with the world while I drove to and from work. But then one day, I found the Daily Audio Bible, which is a fantastic podcast run by a gentleman named Brian Hardin. Each day he reads from the Old Testament, New Testament, Psalms, and Proverbs, and then gives some brief commentary and inspirational words. I’ve listened to about 120 days worth (which equals about 1/3 of the bible) in the morning on my way to work, and so far and it has been life changing. I see my faith in a new light. I see the world in a new light. And I see myself in a new light. I am finally making good on my promise to myself. For those of you that are interested, here is the link to the site, or you can download it on iTunes like I did. I’ll end this post with a HUGE thank you to Brian and the team at the Daily Audio Bible. Keep up the great work and may God bless you all. Have you checked out the forums at Daily Audio Bible yet?